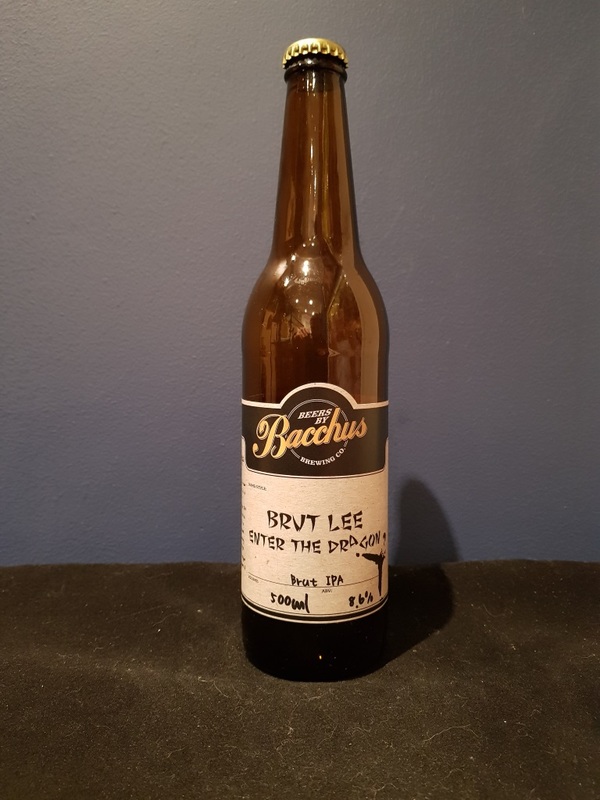 Beer #2846 is a double ipa brewed by Bacchus Brewing in Queensland, Australia. 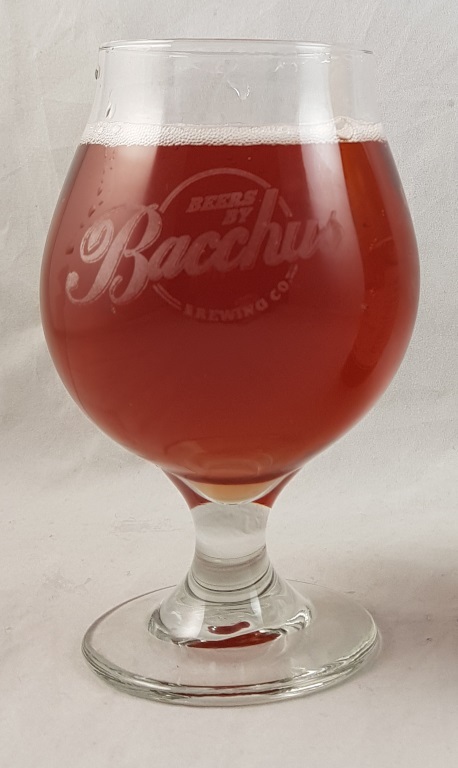 I’m having another Bacchus because I’m celebrating signing a contract on a house, so it’s either that, be tee-total or have a Coors or a few other beers that I know that will be weak as piss.That’s not fair on piss because that will have more taste than a Coors. But there’s nothing wrong with Bacchus anyway and this is no exception. Cleverly named, this is a double IPA brewed with dragon fruit and lychee with a pretty high 8.6% ABV that is hidden very well. It’s smooth tasting, light on the tongue, fruity but not particularly sweet, with a slight bitterness. It’s low carb apparently so that’s good for my waistline. The bottle size is 500ML with an alcohol content of 8.60% (containing approximately 3.40 AU / 4.30 UK standard drinks), and it costs $14.00.